One of the main priorities for UD is the increased internationalization of the campus and the curriculum. In that vein HDFS sponsored several significant global initiatives this month: As seen below, our faculty and grad students have also increased their global reach! As our world increasingly globalizes it is imperative for us to facilitate and build on these connections. In HDFS we promote and encourage diversity, intercultural learning and global competence. 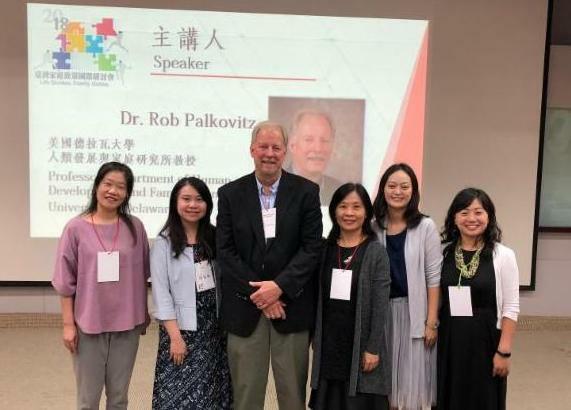 Rob Palkovitz, HDFS professor, presented two keynote addresses at the Taiwan Family Policy Conference in Tainan City on October 5 and in Taipei on October 8. The first address was titled “Fathering for Life: The importance of fathering for men’s adult development.” And the second was “Fathering for Life: The importance of fathering for child development.” The talks emphasized shifting from traditional views of fathering and father involvement toward more inclusive understandings of the importance of father-child relationship quality. The conference was attended by national and city government leaders, social scientists, and community leaders. 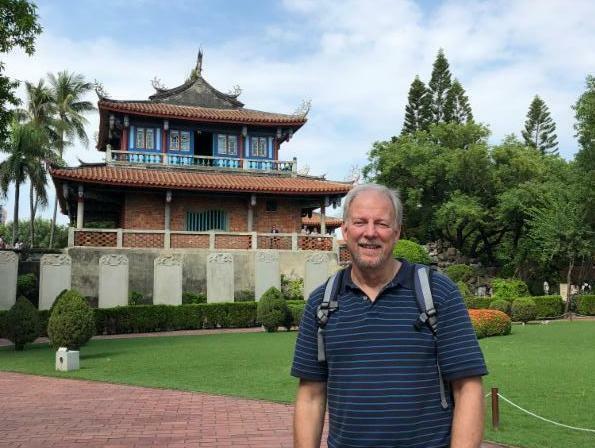 Palkovitz explains, "This is a pivotal time in the history of families in Taiwan, as I sense a cultural shift in the role prescriptions for fathers toward more engaged fathering and more focus on the importance of the affective domain of relational quality. This parallels what we have experienced in the US as more women remain in the workforce after having children, and family life and paid work have come into more balanced and egalitarian role-sharing." 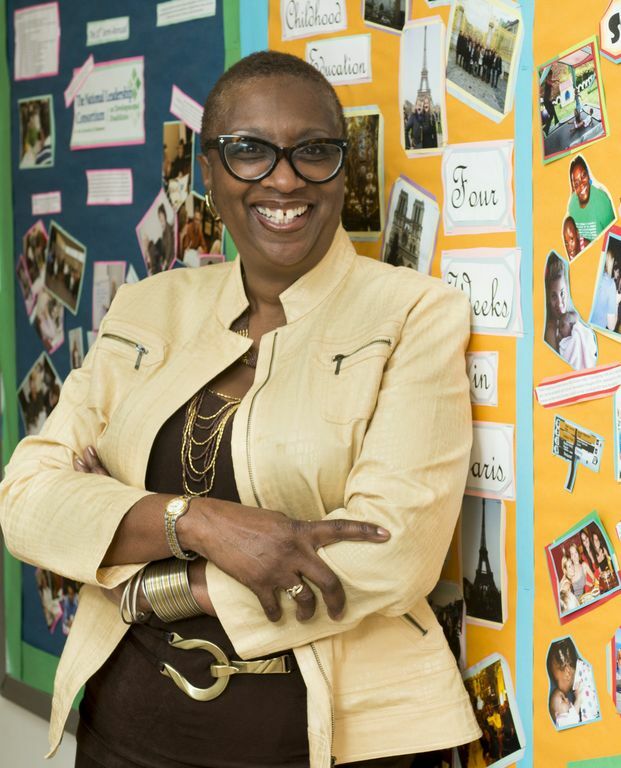 Norma Gaines-Hanks, HDFS associate professor and study abroad coordinator, was featured in the Council for Standards in Human Service Education's (CSHSE) fall newsletter. 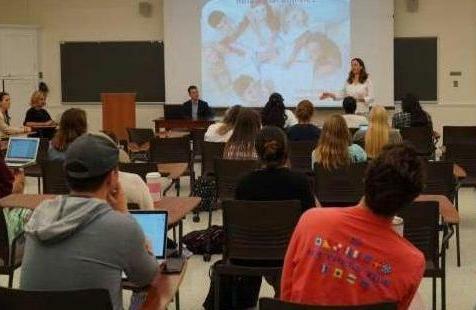 Her article, Combining "Service-Learning" with "Study Abroad" describes the HDFS study abroad program and it's development. It highlights the enriching Barbados and South Africa experiences and the challenges we still face to make studying abroad accessible to a broader group of students. Read more. 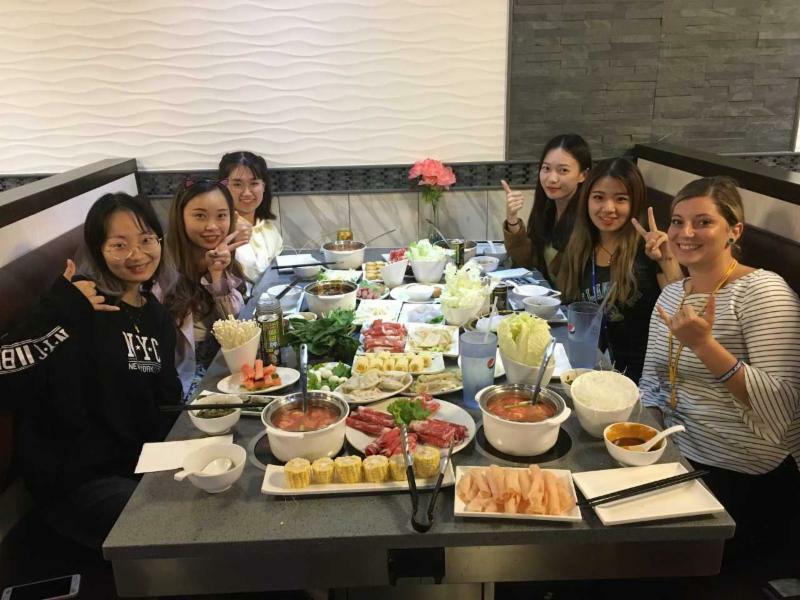 HDFS PhD student, Holly Abrams, ( pictured top left and right with visiting students from China) , is a wonderful new addition to the HDFS Graduate Program. Her research interests are focused on cross cultural family/relationship development and how family units help sustain traditional cultures. She is excited to combine this with her undergraduate experience in human services community based and community engagement work. She has explored other cultures, visiting the Maori of New Zealand and serving as a student guide for visiting students from China. She is also working with our own community with a current project that focuses on homelessness in Delaware. Holly is also a UD rugby player who credits the sport for the camaraderie and travel opportunities it offers as being the catalyst for her international and cross cultural interests. In Holly's own words, "being able to have a competitive and physical outlet that also include my interest in relationships and bonds has only brought my two passions even closer to my heart." 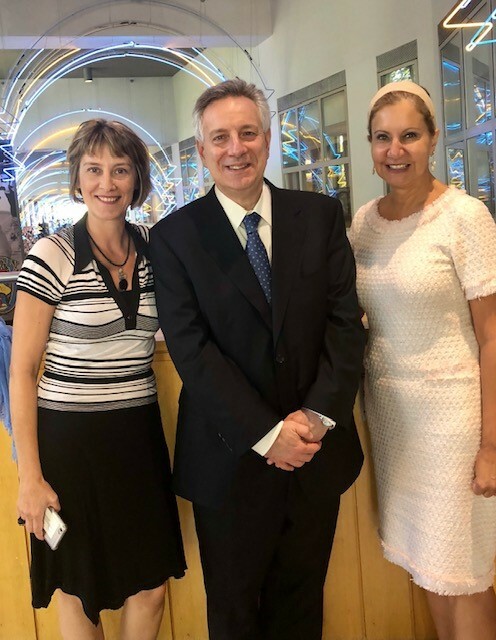 Vassiliki Riga, assistant professor, from the University of Patras in Greece, recently visited HDFS as part of a collaborative Erasmus Scholar project with Bahira Sherif Trask. 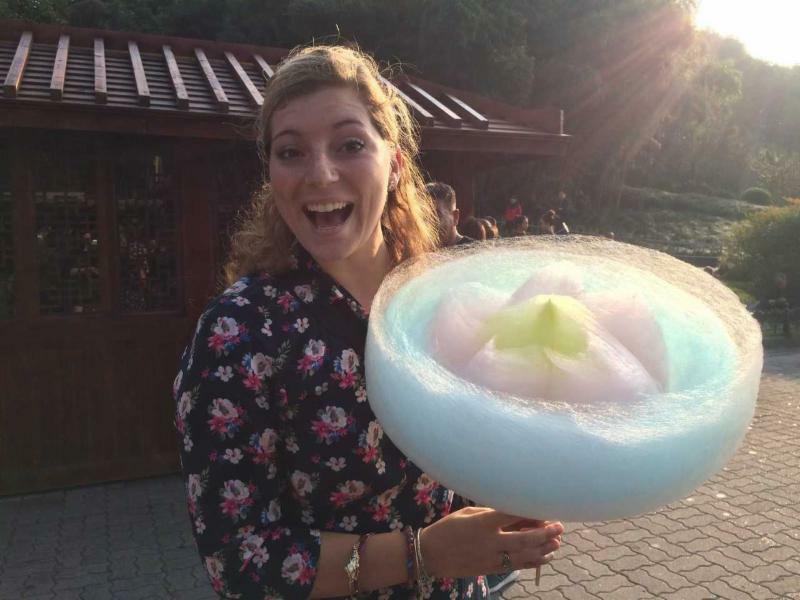 Vassiliki spent a week visiting the Lab School and the Early Learning Center, participating in many activities with the children and also took part in department and UD seminars and programs. Vassiliki's research focuses on issues pertaining to the role of physical education in preschool age, body expression, rhythm and movement education. HDFS hosted a group of Italian scholars from Centro Studi Podresca in Italy for a week in October as part of the Global Research Series . 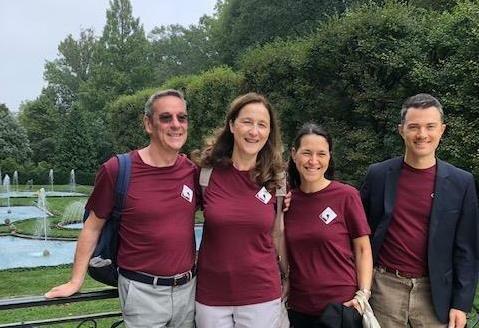 Silvana Tiani Brunelli, Silvano Brunelli, Giulio Frasson, and Irene Tesserin shared their research on human relational abilities with HDFS faculty, staff, and students in classes and in seminars. They met with teachers and administrators at the Lab School, Early Learning Center, and the College School. It was a unique opportunity for everyone to share ideas, learn from one another and foster the growth of international relationships. In September, as part of a new international experience program, Foundations in U.S. 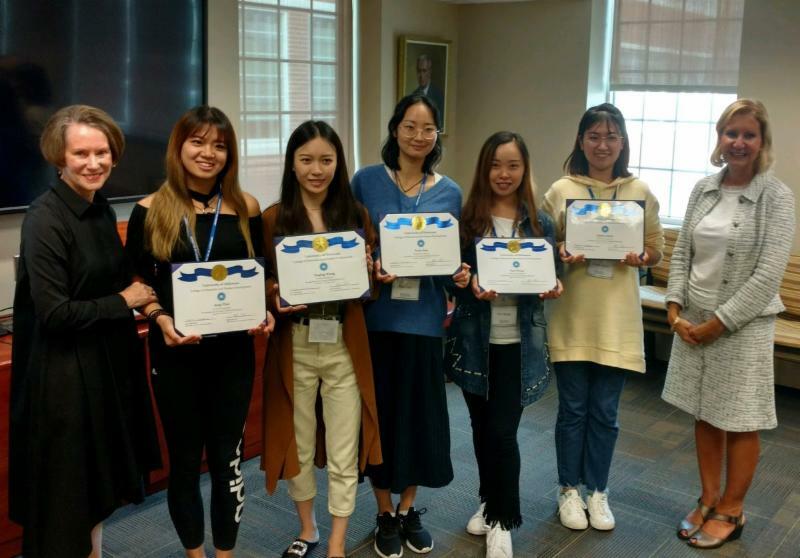 Early Childhood Education, within CEHD and the HDFS Early Childhood Program, we hosted a group of five students from Nanjing Xiaozhuang University in Jiangsu, China. 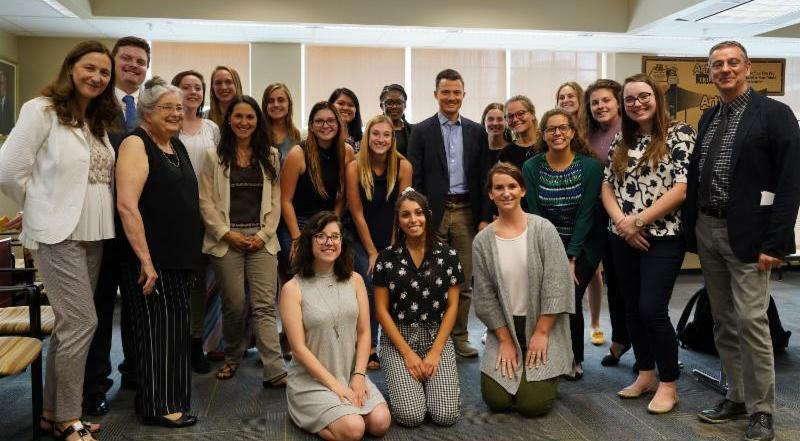 This experience included tours of UD and the Children's Campus, trips to regional museums, local elementary schools, and many enriching academic instructional programs on early childhood education given by HDFS faculty members.